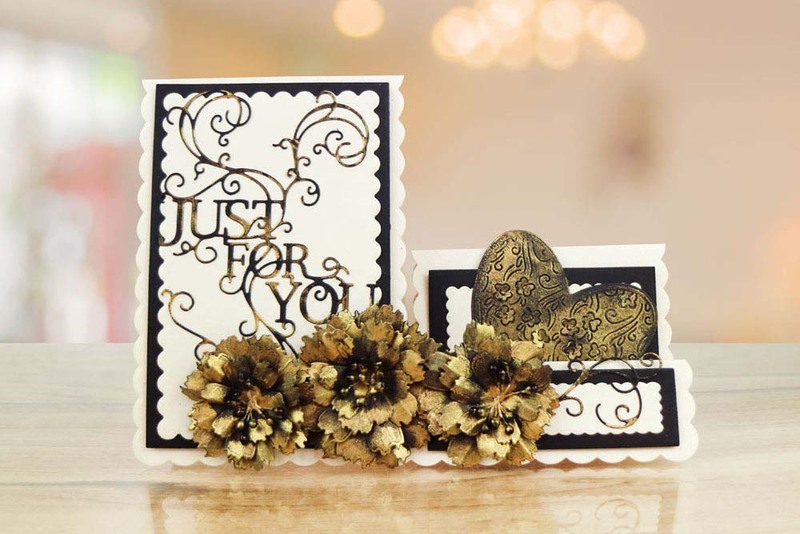 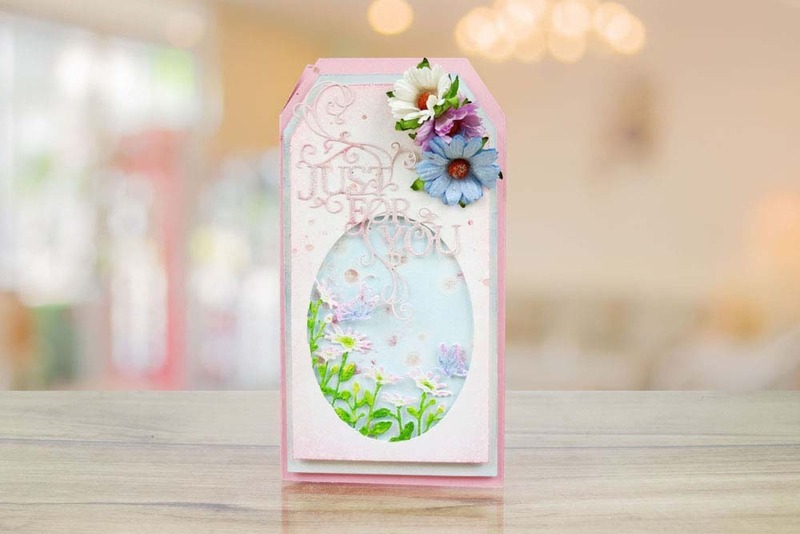 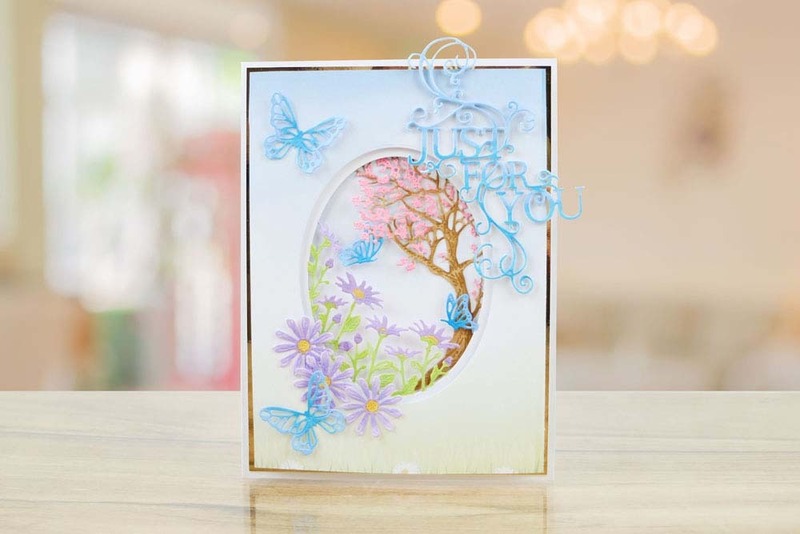 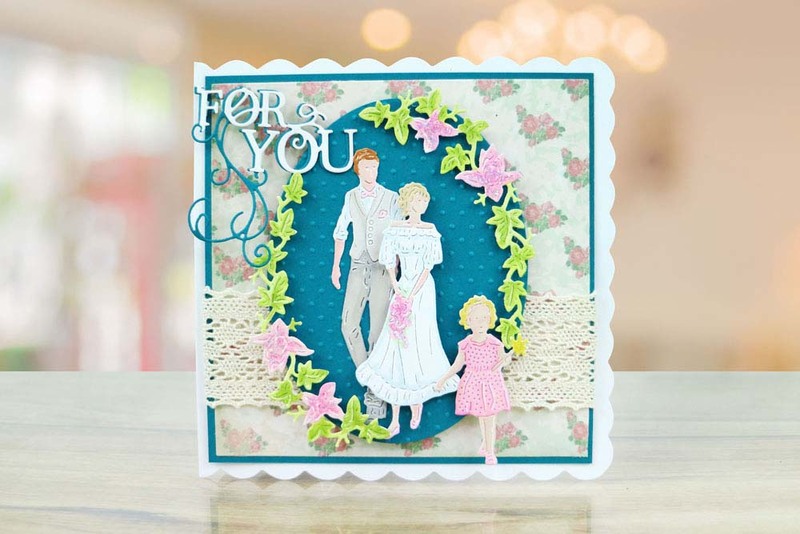 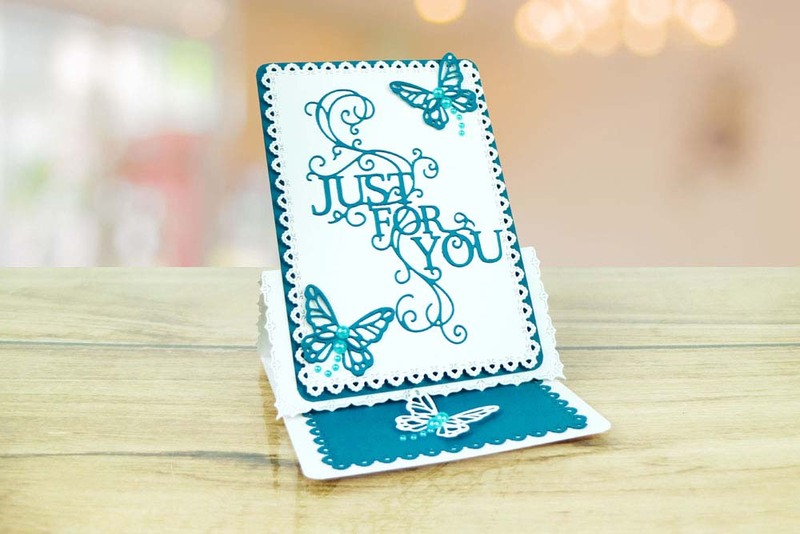 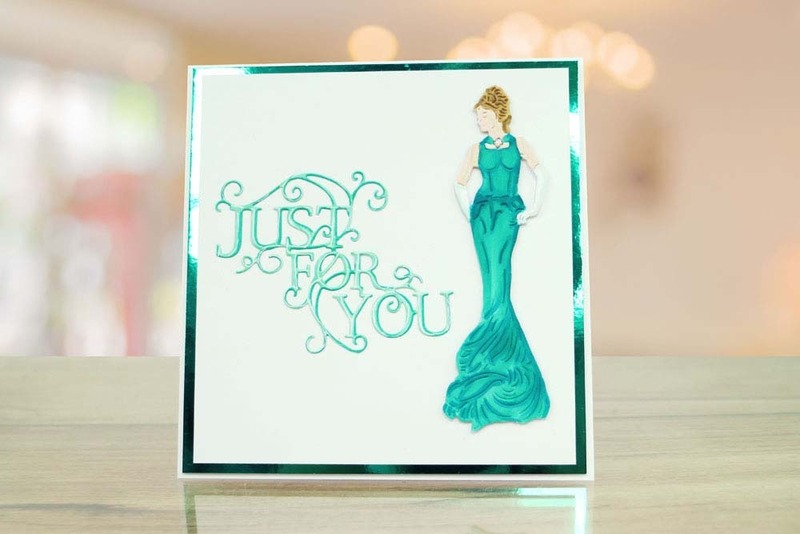 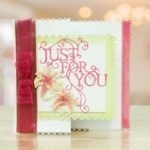 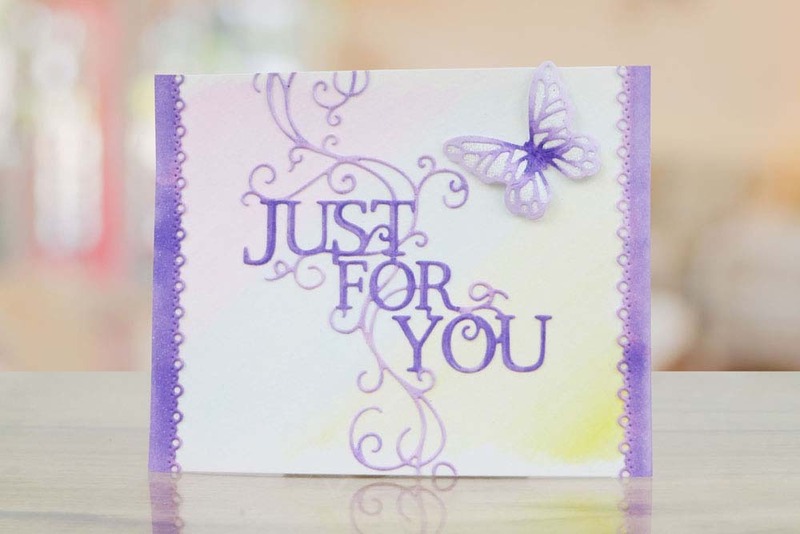 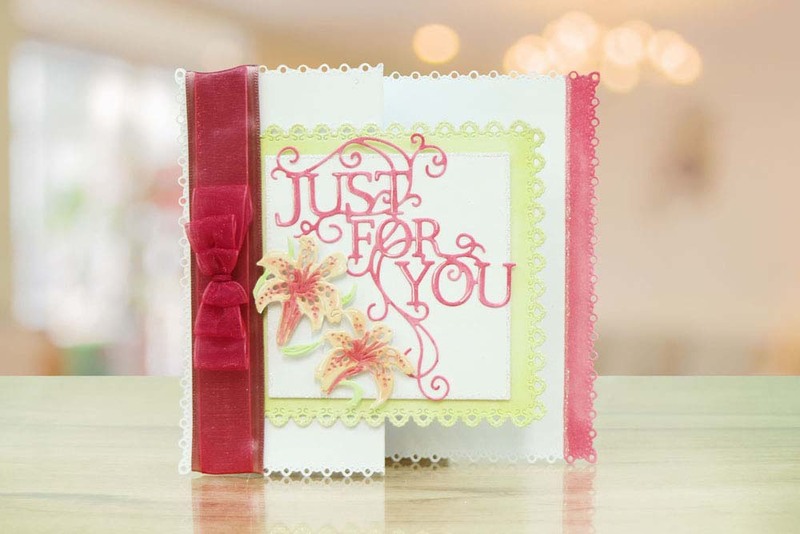 Tattered Lace “Just for You Swirl” Die is beautifully detailed with an interlocking swirl vine around the sentiment. 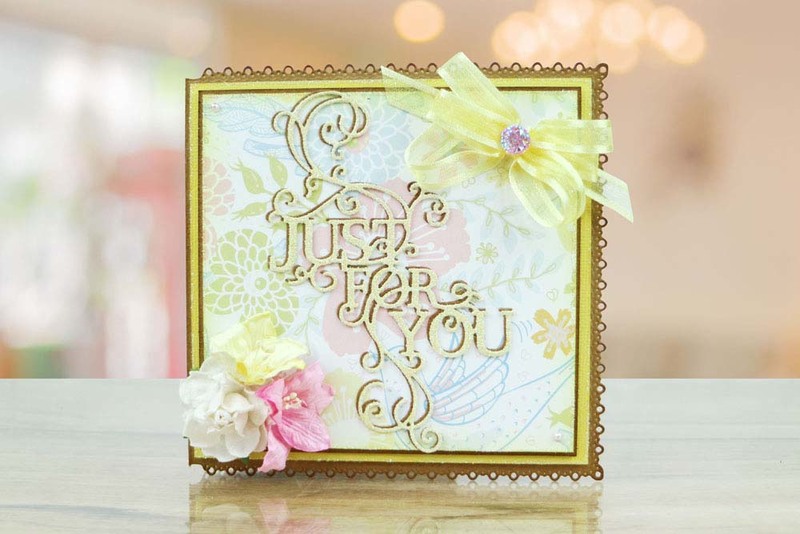 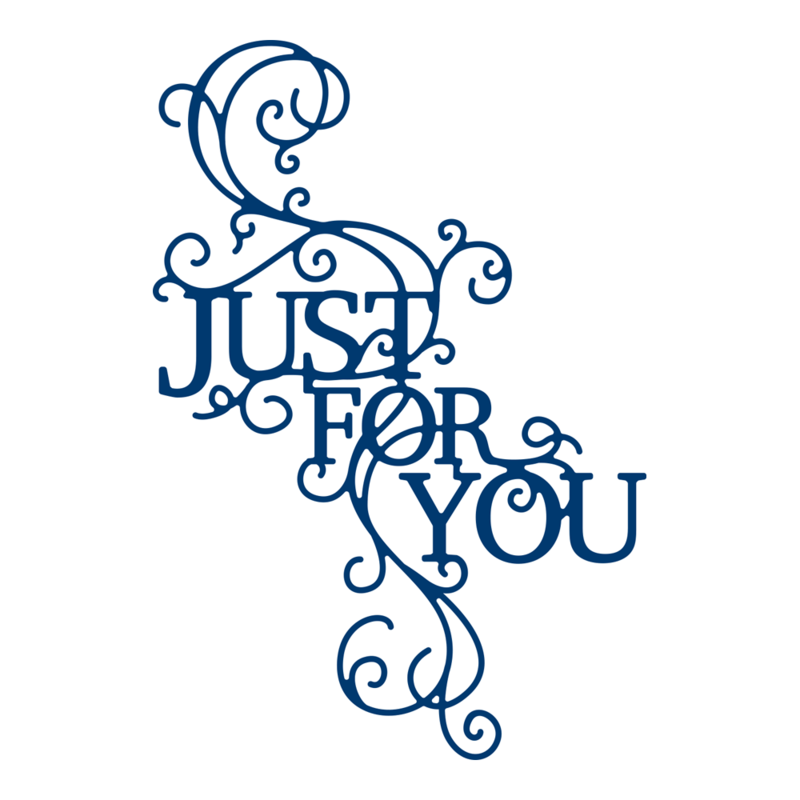 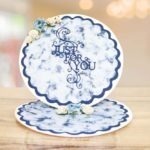 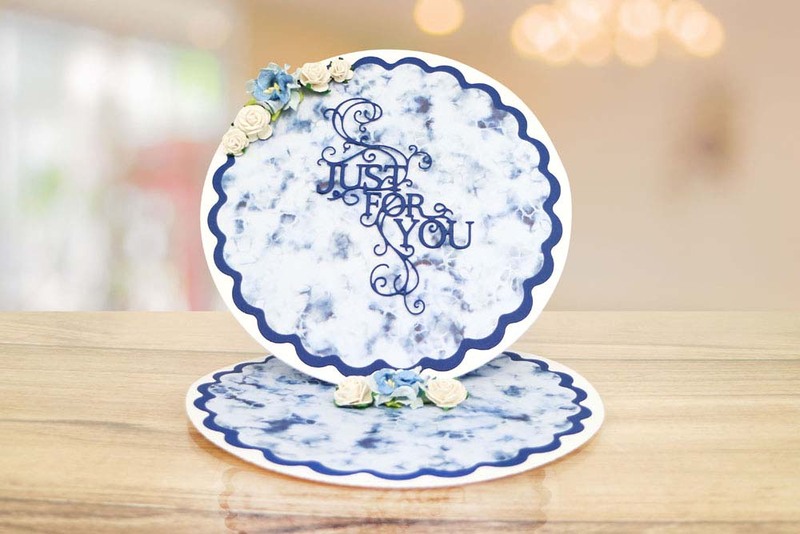 This Die is very versatile you can use it with the vine detail or snip away the vine and use the sentiment or the individual words/letters to create your own personal message, the sentiment works perfectly alongside many other dies from the Tattered Lace collection. 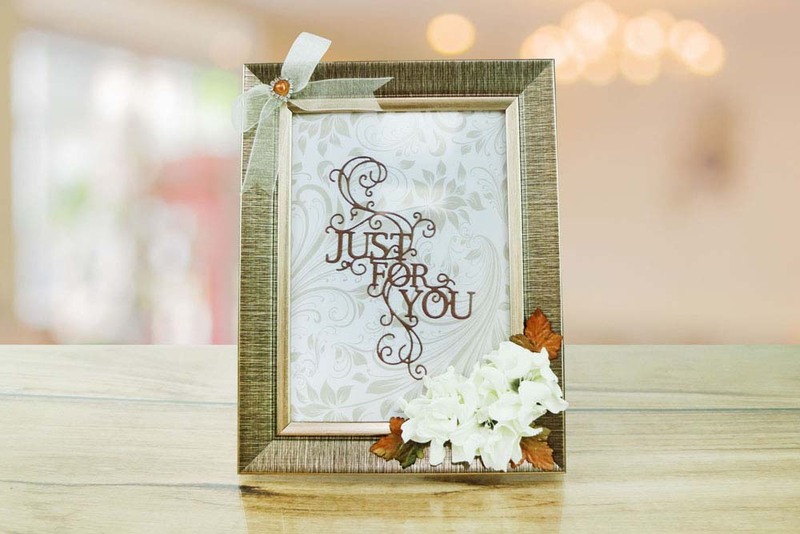 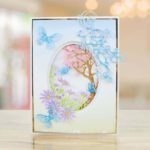 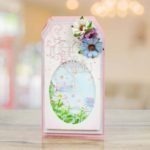 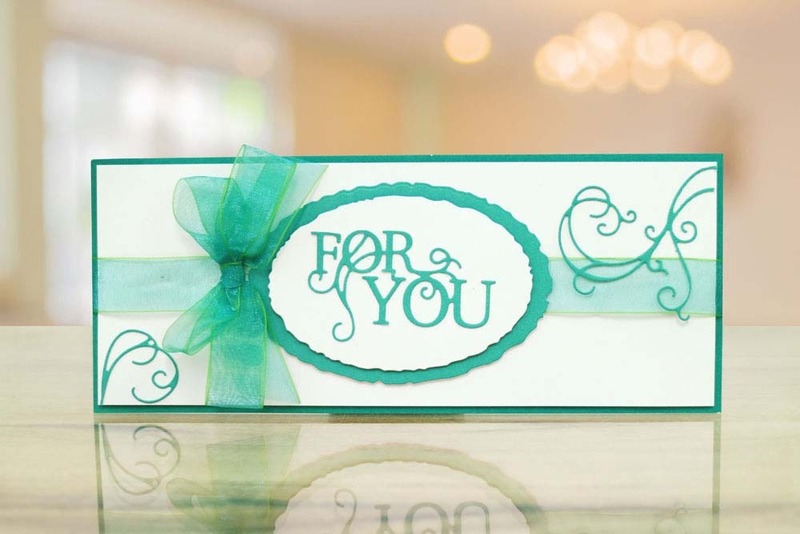 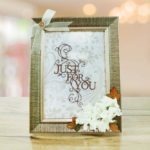 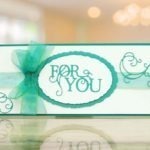 The decorative design of makes it perfect for special occasions like birthdays, mother’s day, weddings and anniversaries to add that extra luxurious touch to gifts, gift tags, gift boxes and many more. 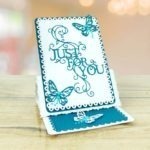 This die measures approx 8.2cm x 11.9cm.